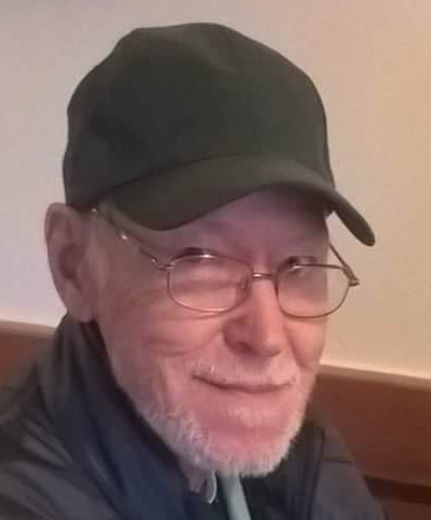 Obituary for Kenneth P. Jenkins | Giunta-Bertucci Funeral Home Inc.
Kenneth P. Jenkins, 79, the most loving, caring and selfless man, passed away unexpectedly Tuesday, July 10, 2018. Ken was born Feb. 16, 1939, in McKees Rocks, to Oliver and Hazel Jenkins. Ken is survived by his daughter, Sharon (Tim) Dexter; brother, Ralph Jenkins; sister, Janet (Alan) Janney; sister-in-law, Dolores Castelnuovo; three grandchildren, Logan, Liam and Jocelyn Dexter; five nephews; and two nieces. He was preceded in death by his first wife, Shirley Jenkins; and their only beloved son, Anthony Jenkins. He was also preceded in death by his second wife, Judith Jenkins. He worked and retired from the Westin William Penn Hotel. After he retired, he volunteered his time as a senior companion and was part of many charity organizations. He loved to travel and worked so hard all his life to take his family on so many amazing vacations. He truly will be missed and remembered for the wonderful man that he was and always will be. To quote his grandchildren, "our scrappy pappy was awesome!" Friends will be received from 2 p.m. until time of service at 4 p.m. Sunday in the GIUNTA-BERTUCCI FUNERAL HOME INC., 1509 5th Ave., Arnold, JohnPaul Bertucci, owner-supervisor, with Pastor Carmen Butler officiating. Burial will be private. To send online condolences, visit www.giunta-bertucci.com.